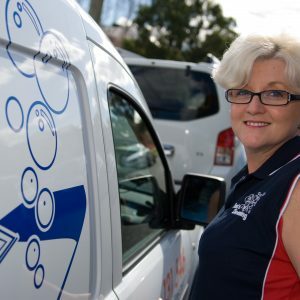 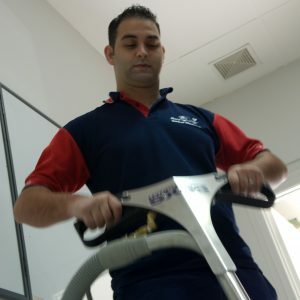 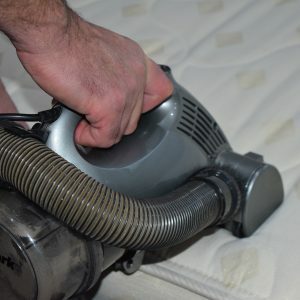 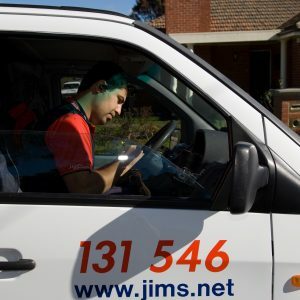 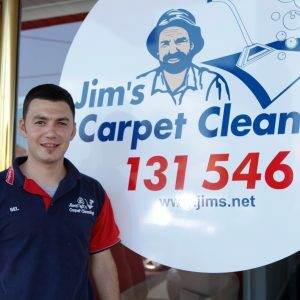 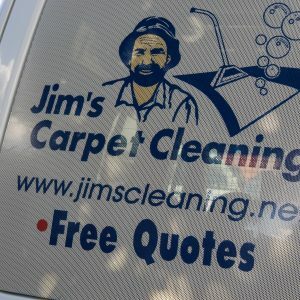 Jim’s Carpet Cleaning professionals own their own expert equipment, which they take great pride in using to get you the best possible result. 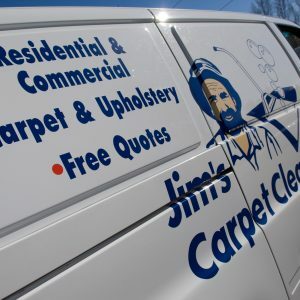 Prior to beginning a job, we will go through the entire process with you, answering any questions you might have and discuss possible results for any trouble areas. 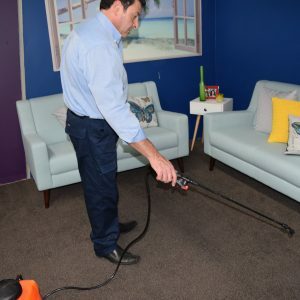 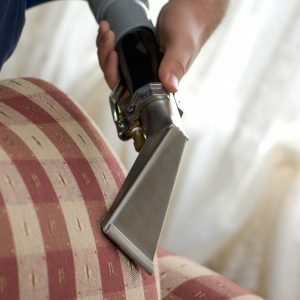 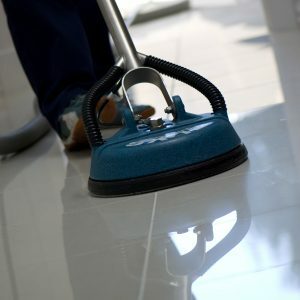 We clean to New Zealand national standards, using the most advanced products and equipment, and are experienced in the wide range of extra protections available. 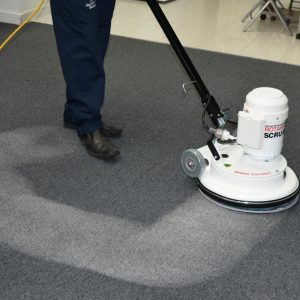 Please fill out the form below for your Carpet Cleaning quote or call us on 0800 454 654.